We exist to help you find purpose. We want you to use your unique gifts and talents to make a difference in your community! 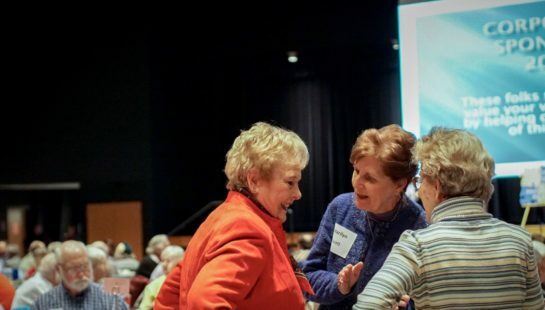 If you're 55+ we want to connect you to different locations throughout southern Indiana to make a difference in your community. You can choose when, where, and how often you serve. You can click the button below or give us a call. What would I do as an RSVP Volunteer?